Inflammatory breast cancer accounts for less than five percent of all breast cancers diagnosed in North America. Most inflammatory breast cancers are invasive ductal carcinomas. They develop from cells that line the milk ducts of the breast and then spread beyond the ducts. It is a very aggressive disease with symptoms that include redness, swelling, tenderness, and warmth in the breast. As if you have an abscess of the breast. But it may be cancer. The breast swells up because cancer cells block lymph vessels in the skin of the breast. The disease progresses rapidly, often in a matter of weeks or months. By the time the diagnosis is made it is either stage III or IV, depending on whether cancer cells have spread only to nearby lymph nodes (stage III) or to other tissues as well (stage IV). It is more common and diagnosed at younger ages (median age of 57 years, compared with a median age of 62 years for other types of breast cancer). It is more common in African American women than in white women. It is more common in obese women than in women of normal weight. It can occur in men. 1. A rapid onset of redness, swelling, and a peau d’orange (skin of an orange) appearance and/or abnormal breast warmth, with or without a lump that can be felt. 2. The above-mentioned symptoms have been present for less than 6 months. 3. The redness covers at least a third of the breast. 4. Initial biopsy samples from the affected breast show invasive carcinoma. A diagnostic mammogram and an ultrasound of the breast and regional (nearby) lymph nodes is part of the diagnostic workup. A PET scan or a CT scan and a bone scan is done to see if the cancer has spread to other parts of the body. Inflammatory breast cancer is treated first with systemic chemotherapy to help shrink the tumor, then with surgery to remove the tumor, followed by radiation therapy. This approach to treatment is called a multimodal approach. Studies have found that women with inflammatory breast cancer who are treated with a multi-modal approach have better responses to therapy and longer survival. If a woman’s biopsy samples show that her cancer cells contain hormone receptors, hormone therapy is another treatment option. What is the prognosis of patients with inflammatory breast cancer? Since this is an aggressive tumour, in general, women with inflammatory breast cancer do not survive as long as women diagnosed with other types of breast cancer. 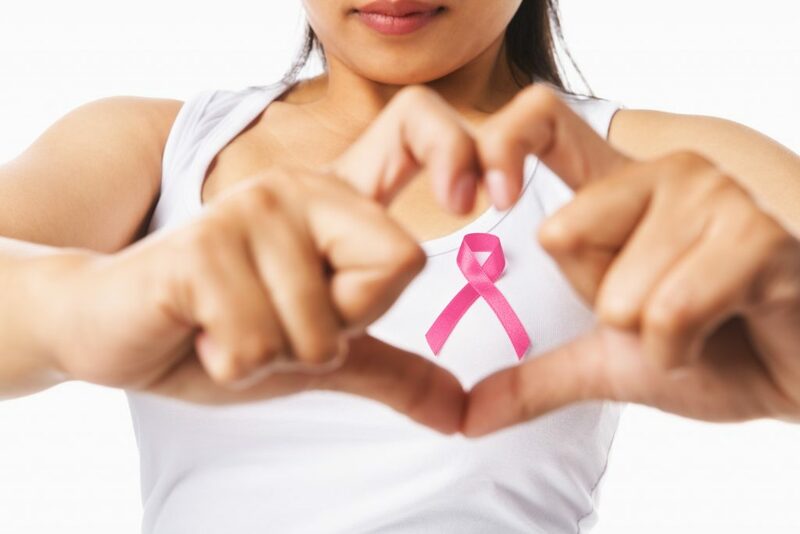 According to statistics from National Cancer Institute’s Surveillance, Epidemiology, and End Results (SEER) program, the 5-year relative survival for women diagnosed with inflammatory breast cancer during the period from 1988 through 2001 was 34 percent, compared with a 5-year relative survival of up to 87 percent among women diagnosed with other stages of invasive breast cancers. National Cancer Institute’s website encourages women with inflammatory breast cancer to voluntary for ongoing research. The research, especially at the molecular level, will increase our understanding of how inflammatory breast cancer begins and progresses. This knowledge should enable the development of new treatments and more accurate prognoses for women diagnosed with this disease. It is important, therefore, that women who are diagnosed with inflammatory breast cancer talk with their doctor about the option of participating in a clinical trial.